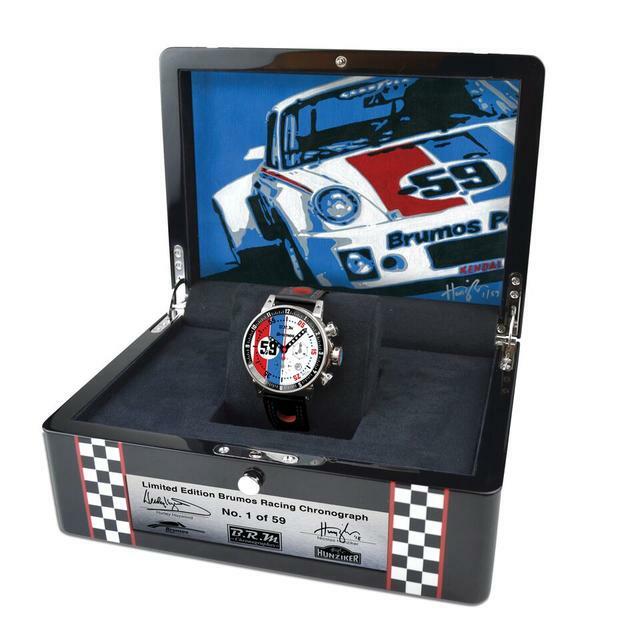 Watchmaker Bernard Richards introduced the BRM brand to mirror the art of racing. One of the brand’s signature characteristics are the sperately crafted lugs. These increase ergonomic comfort and allow different materials and colors to be used.